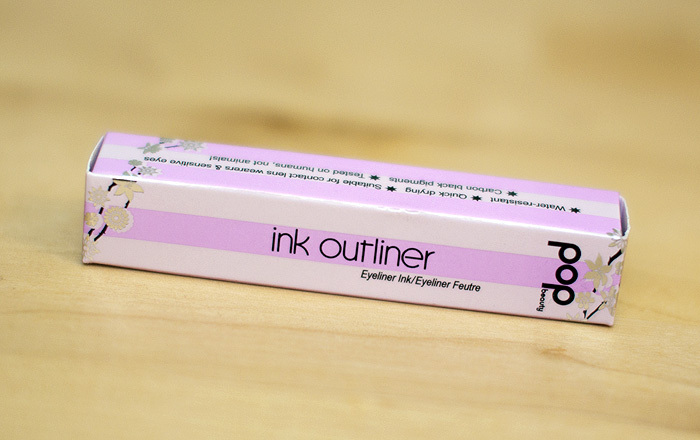 I have never actually tried liquid liner. 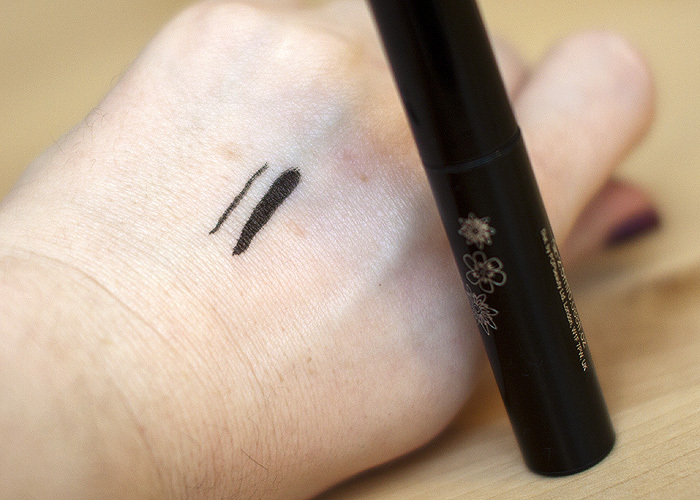 At this point I have pretty much given up on doing eyeliner flicks because of my hooded eyes. Instead I usually just use eyeshadow or a pencil. Lazy me. 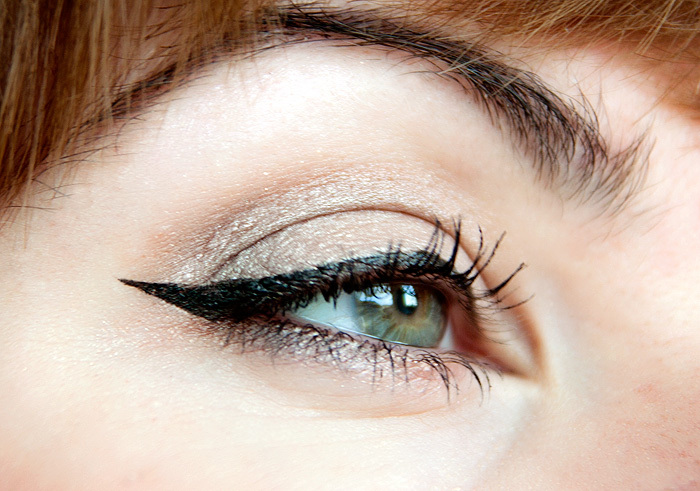 That eyeshadow you’re wearing in the outer corner and on your lower lash line is gorgeous! Your flick looks great though! I’ve always thought that it sounded daft when some people suggest using tape to help get a sharp line and good angle, but I eventually gave in and tried it. I don’t use actual tape but I have some of those post-its that are meant for marking pages in books. They are plastic, and clear at the sticky end so I do my eyeshadow, then stick one of the post-its under each eye (it looks even sadder than it sounds). If I’m too wonky, I can reposition until I’m happy then draw my line. 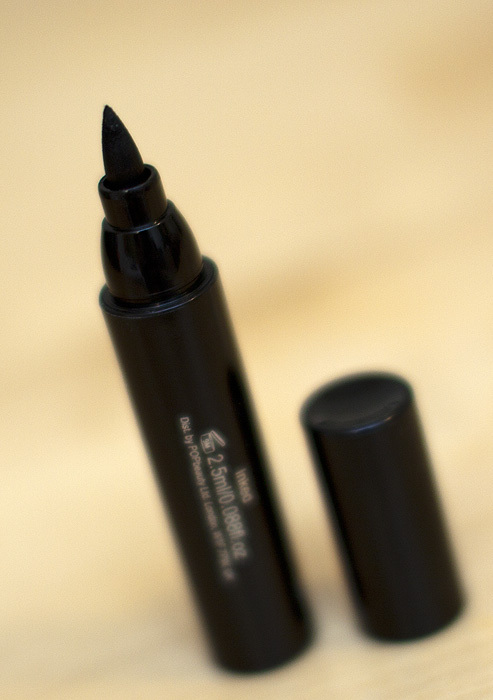 I absolutely love felt tip eye liners, they’re perfect and so easy.